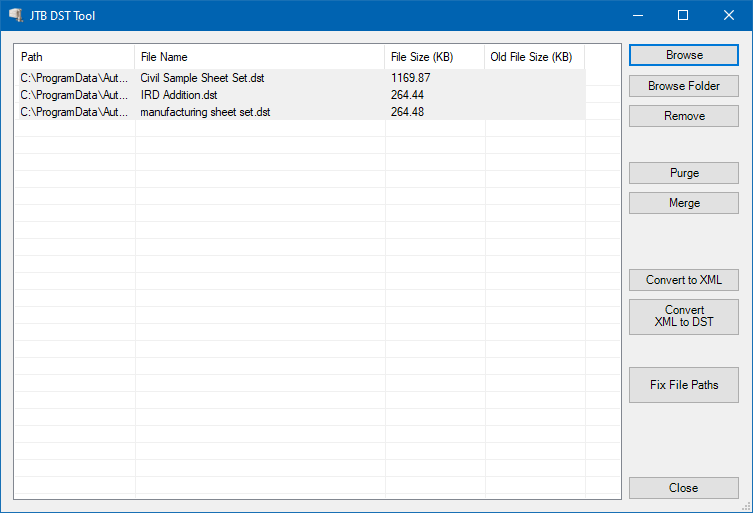 Merge, purge and convert Sheet Set DST files for AutoCAD, BricsCAD, GstarCAD, NanoCAD Plus/Pro and any other CAD software using Sheet Set DST files. 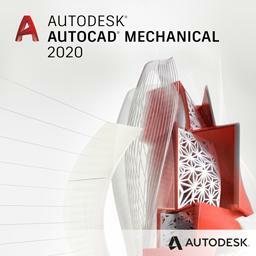 For example AutoCAD's Sheet Set Manager (SSM) or AutoCAD Architecture's Project Navigator (PN) Sheet Set View. Merge one or more sheet sets into another. After converting from DST to XML advanced edits can be made like renaming Sheet Set Custom Property names, Sheet Custom Property names, subset names, view category names and most anything else and then convert the XML back to DST. Edits of the XML can be done in Notepad or an XML editor. The JTB DST Tool trial is limited to work with 3 sample files that are included. Current version is 1.6.1. The installer download is less than 1 MB. 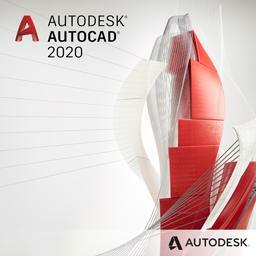 For AutoCAD 2015 and newer purchase or download JTB DST Tool trial as an AutoCAD app on Autodesk App Store site. After purchase click on the "Activate" button and follow instruction to receive the activation key from JTB World. Subscribe to our JTB DST Tool newsletter or any of our other Newsletters. Operating system - Windows 10, Windows 8.1, Windows 8, Windows 7, Windows Vista, Windows 2003 Server, Windows 2008 Server, Windows 2012 Server. 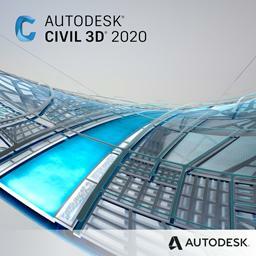 The software runs stand-alone and does not require AutoCAD or other CAD software to be installed. 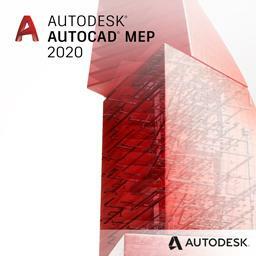 Compatible with AutoCAD versions (2005 and up to AutoCAD 2020) that has Sheet Set Manager (SSM) as well as AutoCAD LT. Works with all flavors/verticals based on AutoCAD like AutoCAD Architecture (ACA), Architectural Desktop (ADT), AutoCAD Civil 3D, AutoCAD Electrical , AutoCAD Map 3D, AutoCAD Mechanical, AutoCAD MEP (AMEP, ABS), AutoCAD P&ID, AutoCAD Plant 3D, Autodesk Advance Steel. Compatible with BricsCAD V13 and newer. 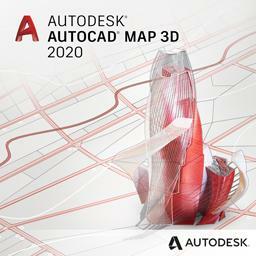 Compatible with GstarCAD 2015 and newer. Compatible with NanoCAD Plus/Pro 8.0 and newer. 25 USD for one license of JTB DST Tool or less depending on the quantity of licenses. After purchase click on the "Activate" button and follow instruction to receive the activation key from JTB World. We normally try to reply within 24 hours. Purchase JTB DST Tool from the Autodesk App Store site. Run installer .exe to install JTB DST Tool and follow the instructions. Default installation folder is C:\Program Files\JTB World\JTB DST Tool. Alternatively for AutoCAD app installer it is %appdata%\Autodesk\ApplicationPlugins\JTB DST Tool.bundle. To run the program you find it on the Windows Start menu>All Programs>JTB DST Tool alternatively for AutoCAD app on the Plug-ins/Add-ins tab within AutoCAD. If purchased, click on Activate button. Run JTB Sheet Set DST Tool.exe from the installation folder or start JTB DST Tool from the Windows Start menu. If JTB DST Tool app for AutoCAD has been used for installation the application will automatically load in AutoCAD and also add the JTB World panel to the Ribbon tab Plug-ins/Add-ins. + Merge DST files. If similar subsets found, they will be merged into 1 subset. + Merge-Copy DST files: using this method, regardless subsets duplication, DST files data will be added one after another. + Purge unused info in DST files to reduce filesize. + Convert DST files to XML format and back. Useful for if manual edits needs to be done to the file. Use for Notepad or XML Notepad or other XML editor. + After converting from DST to XML advanced edits can be made like renaming Sheet Set Custom Property names, Sheet Custom Property names, subset names, view category names and most anything else and then convert the XML back to DST. Edits of the XML can be done in Notepad or an XML editor. See our blog post How to rename Sheet Set or Sheet Custom Property names for details. After modified, DST file will be backed up in the same folder. 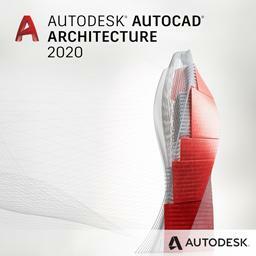 Added Autodesk® AutoCAD® 2020 support. Add "Fix File Paths" command. Added ability to merge custom properties when DST files are merged. If you want to edit Sheet Sets see our SSMPropEditor app or if you want to create Sheet Sets and their properties in an automated manner take a look at our JTB Sheet Set Creator.